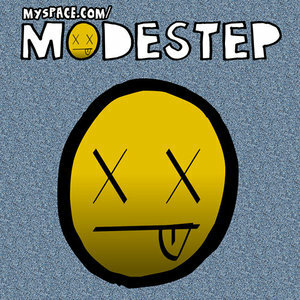 Modestep is a 4-piece live band from North London. Their sound clearly takes influence from progressive electro and dubstep as one of their fans stated they like to make music which "makes your brains wobble with low pass filth", in reality not all Modestep's tunes aim to be as filthy as possible which is much the trend of the times, in what can possibly be seen as a post-dubstep progression; where bass-heavy music is never avoided however incorporated eclecticly with electronica. Modestep's live shows take place every sunday on their radio stream at http://modestep. o.uk/radio. The music video for their second single, Sunlight, which was released on You Tube on July 3, 2011, passed 1 million views within four days and when it was was released by Polydor records on August 12, 2011, it debuted at #16 on the UK singles chart. ( Sunlight Songfacts).